Commando's long sleeve crew neck shirt is made from a luxe European fabric so fine it disappears on your skin. And the raw-cut edges lay flat against your skin to add coverage without weight. 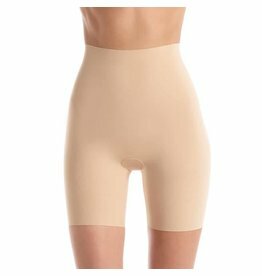 Commando has comfort-lovers covered with light compression shapewear made from breathable raw-cut European cotton. It will leave you smoothed, not stuffed.